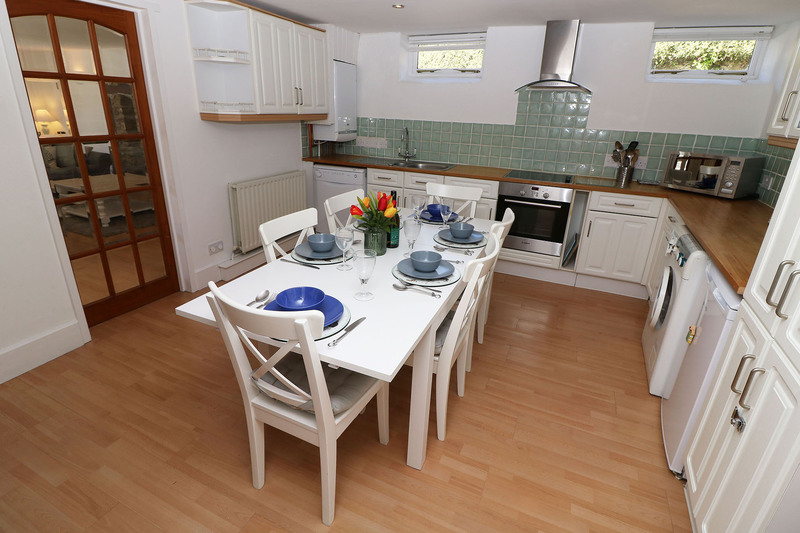 Close to the surfing beach of Putsborough. 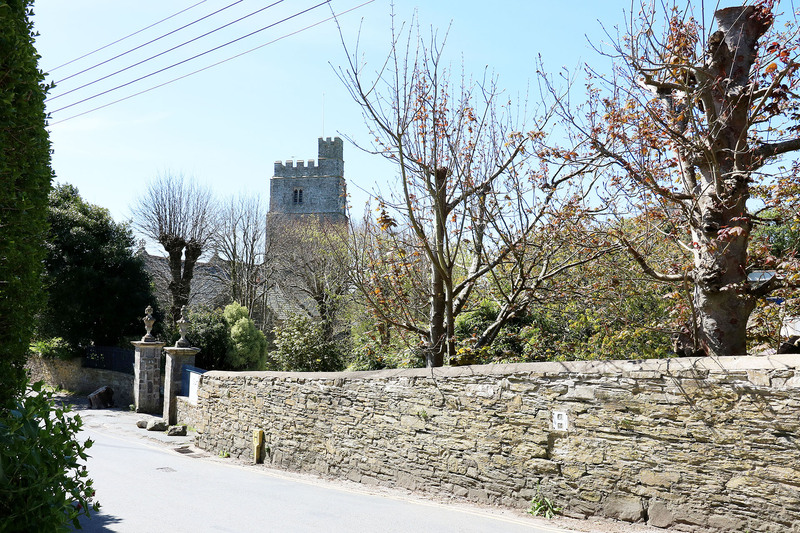 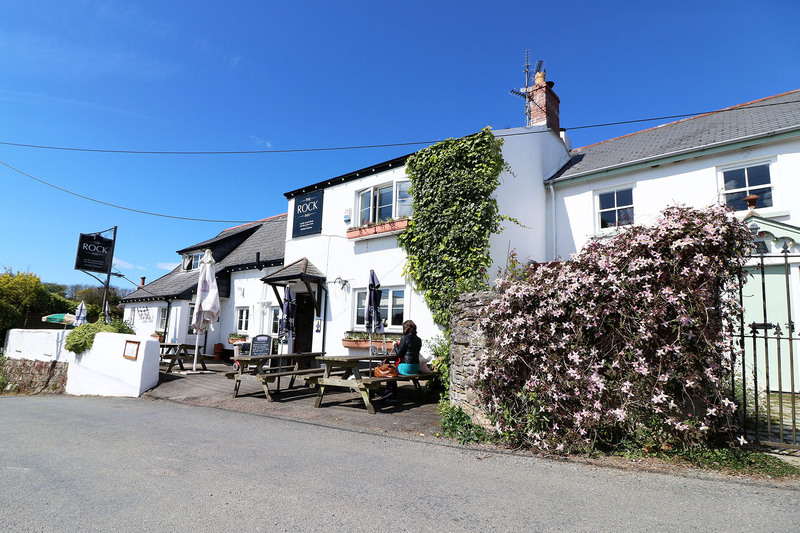 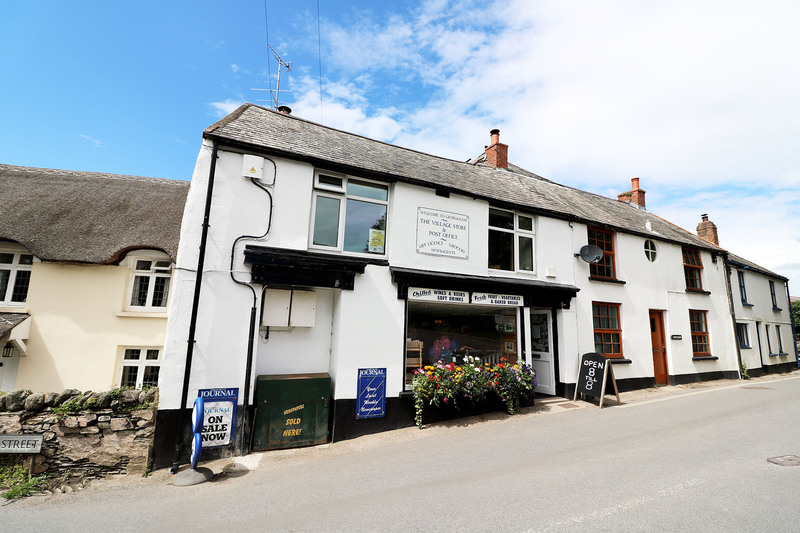 3 bedroom period cottage with modern facilities in a picturesque village (village shop and pub close by) close proximity to the surfing beaches of Croyde, Woolacombe & Saunton. 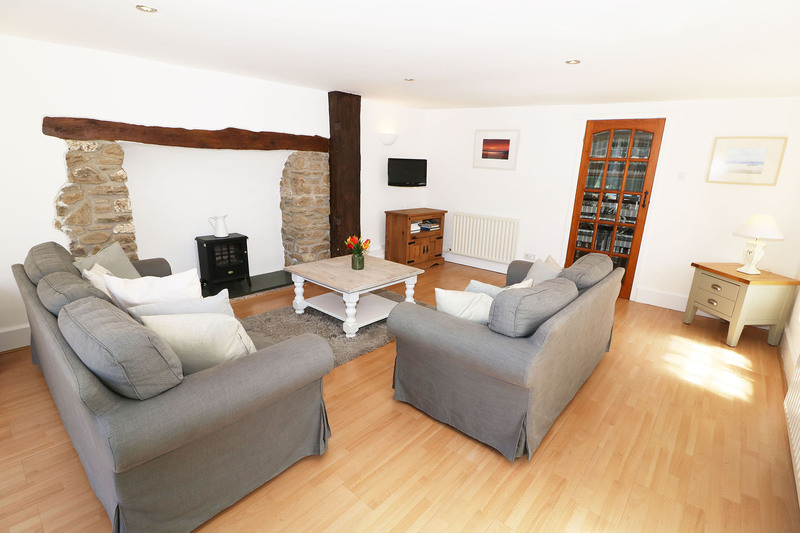 This attractive cottage is set in the charming village of Georgeham. 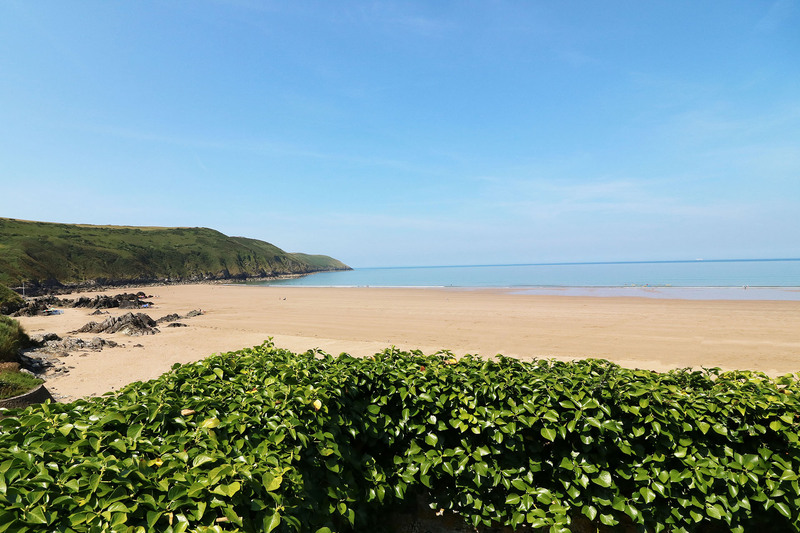 Just two miles from Croyde Bay and just a short distance from the beautiful and popular surfing beach of Putsborough (where the sand extends 3 miles to Woolacombe). 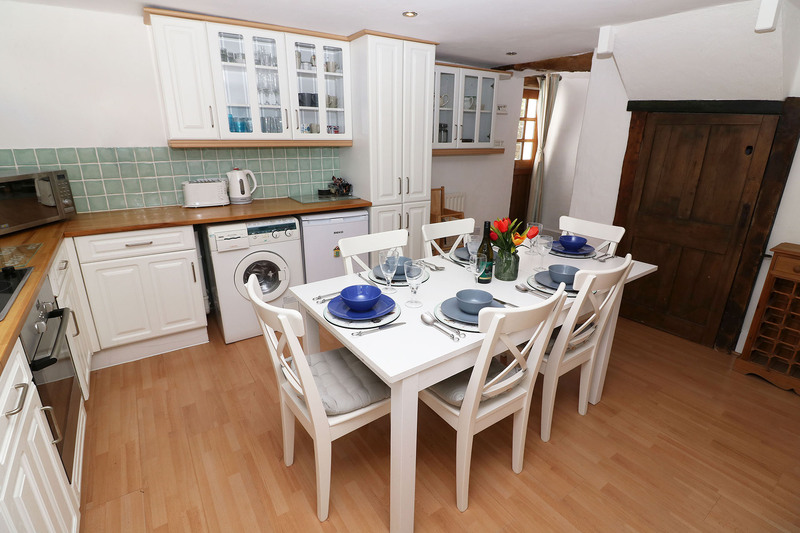 Sympathetically modernized to retain its original charm the cottage benefits from a kitchen/dining room, with all the necessary features for your comfort and convenience, including a sitting room with comfortable seating and a wall mounted wide screen TV & DVD/CD player. 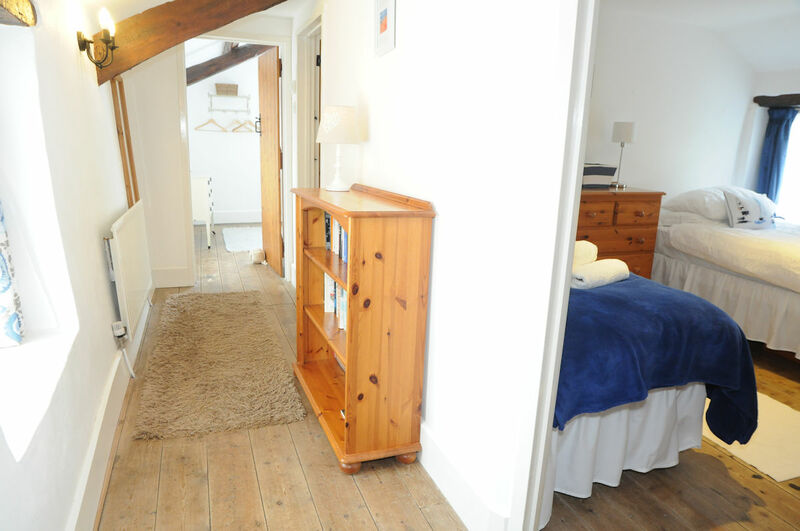 The accommodation includes a master bedroom with king size bed, a twin bedroom and a third bedroom with a double bed. 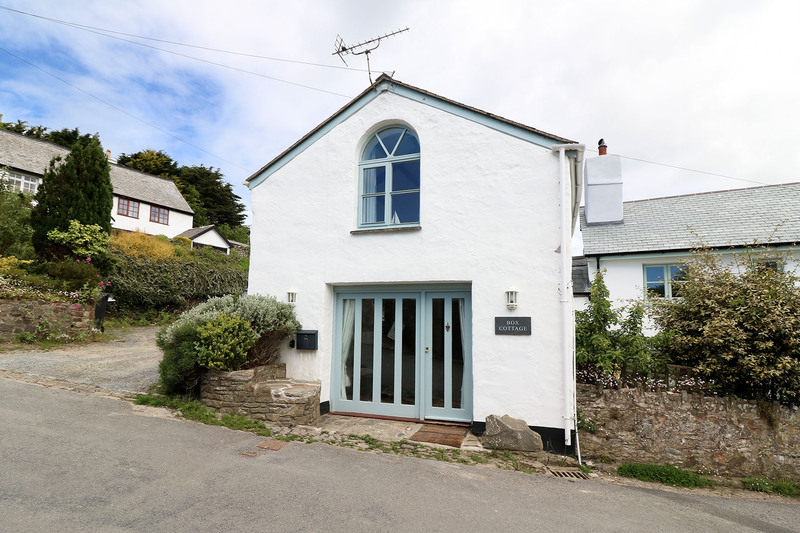 This property is fabulous and easy to manage leaving plenty of time for days on the beach or explore the magnificent North Devon coast and scenic unspoiled countryside. 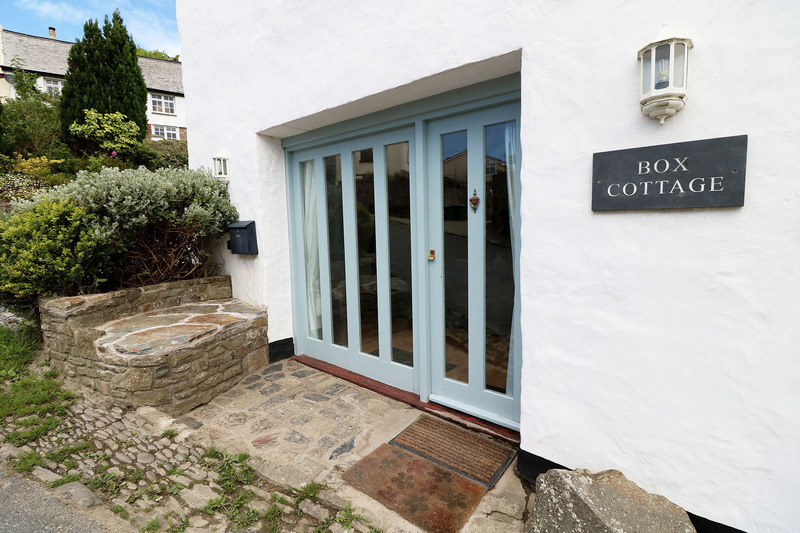 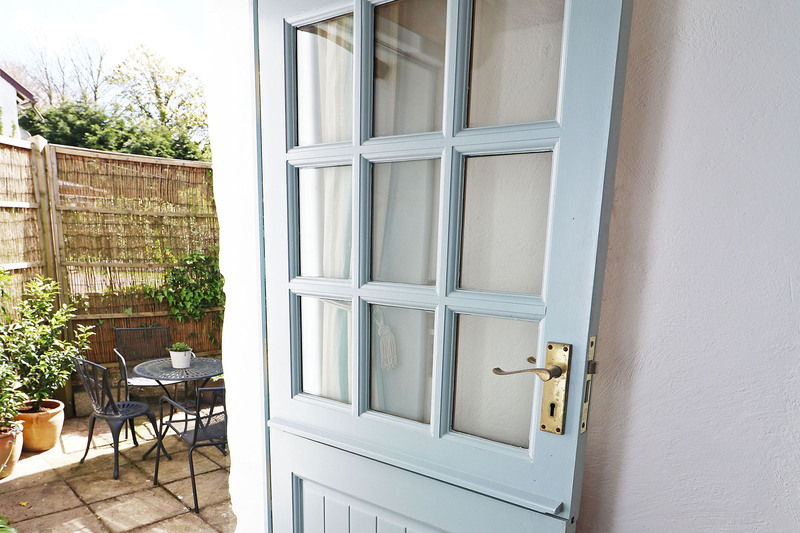 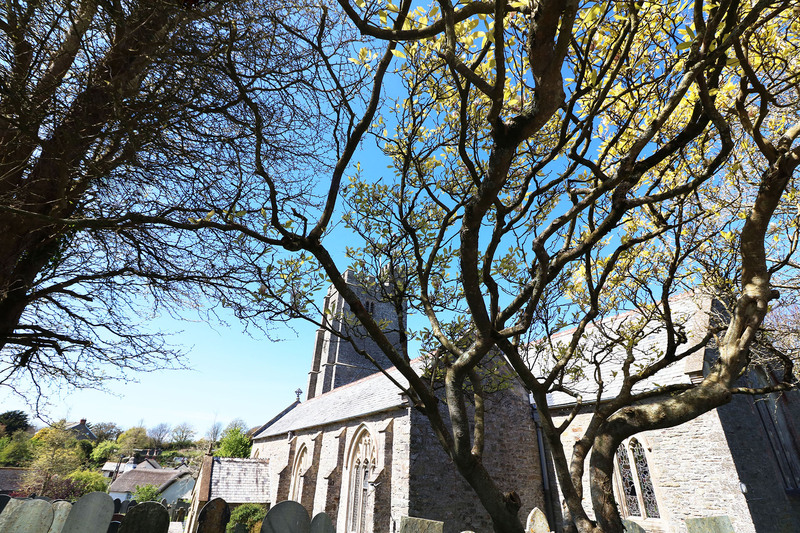 Whatever the time of year there is always something to see or do in this beautiful unspoilt North Devon location, and Box Cottage provides the ideal base for the discerning guest. 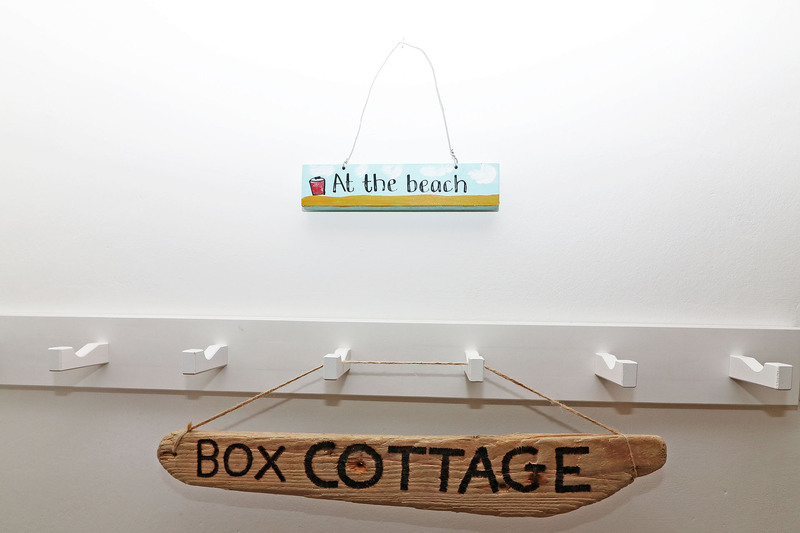 Children are made to feel very welcome at Box Cottage with some DVDs and toys provided. 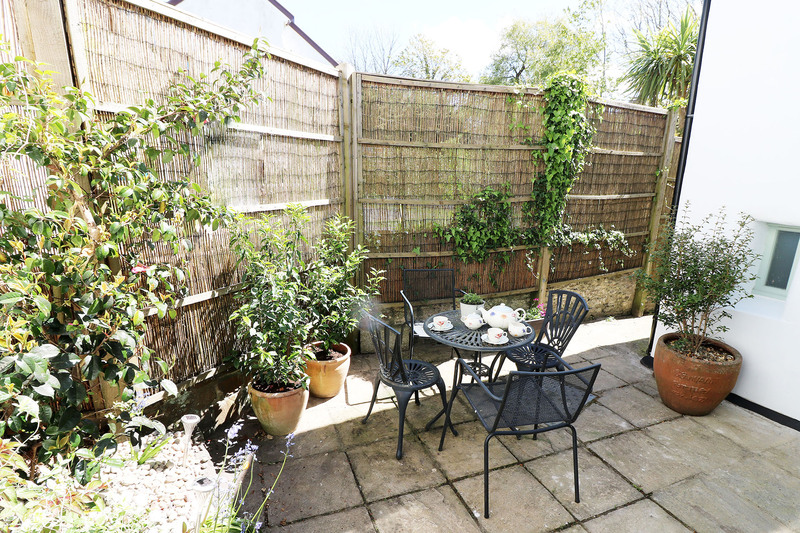 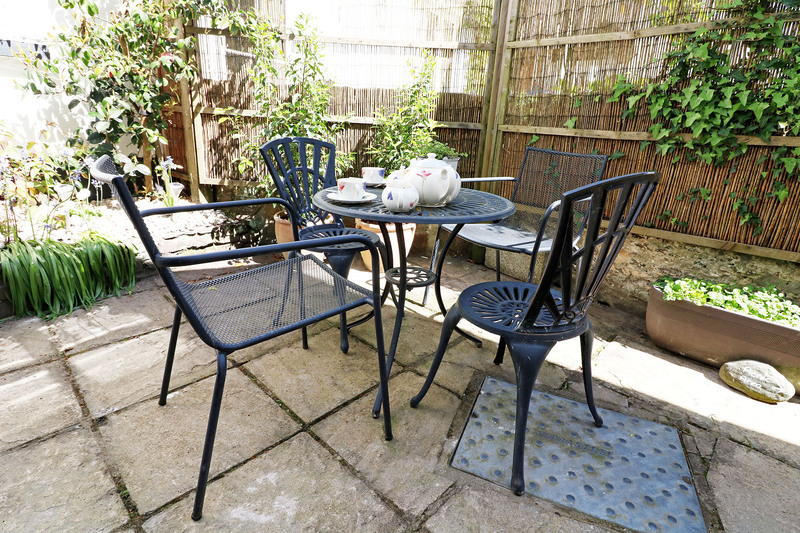 Rear courtyard area with table & chairs for morning coffee, further gravelled seating area with picnic bench, off road parking for 1 large or two small cars. 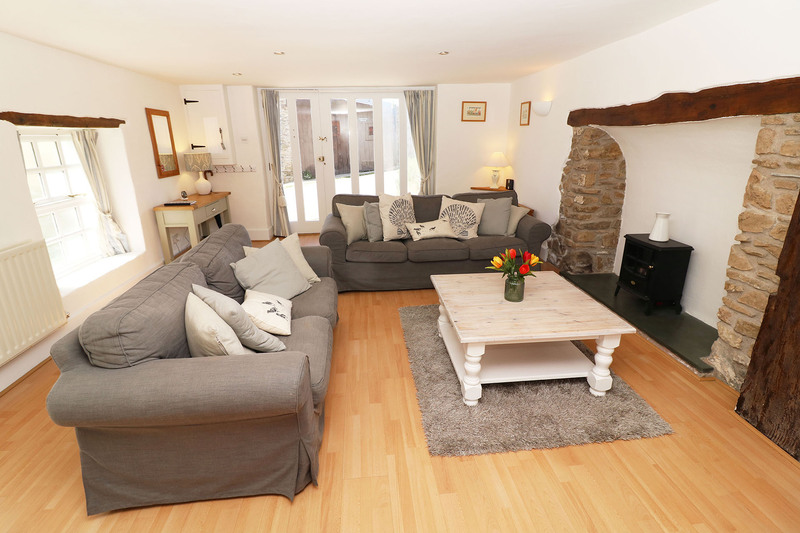 The cottage was very relaxing. 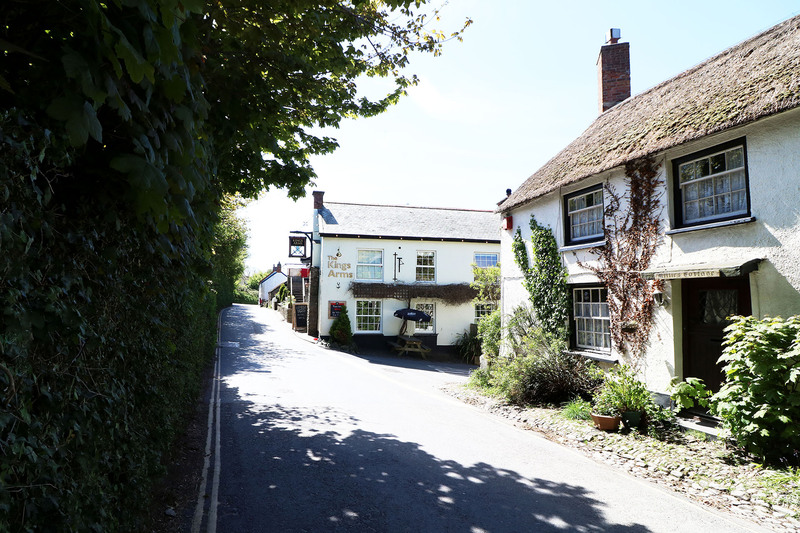 We visited both the village pubs and had lovely meals. 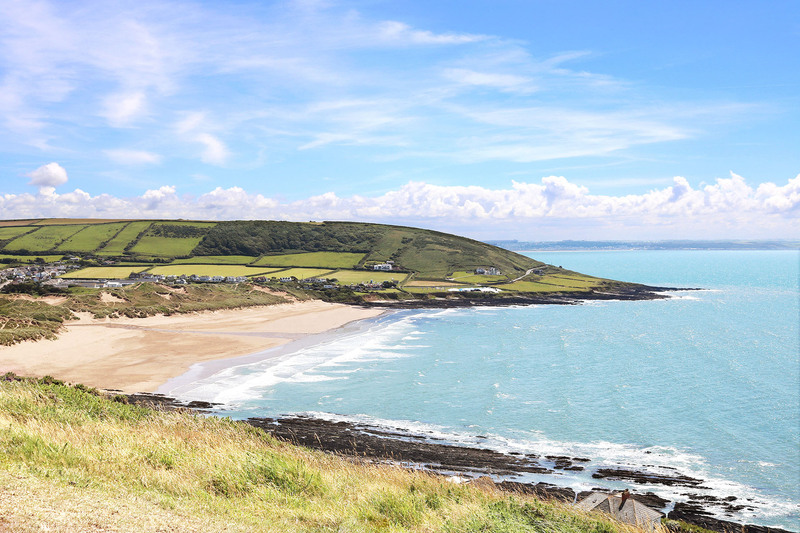 We really enjoyed the beach at Putsborough and the play area in Woolacombe. 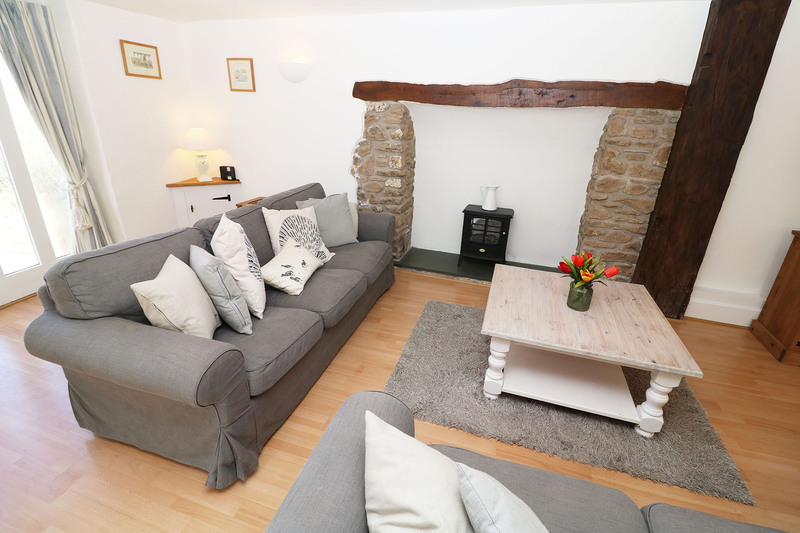 The cottage was loveyl and clean, the beds were extremely comfortable. 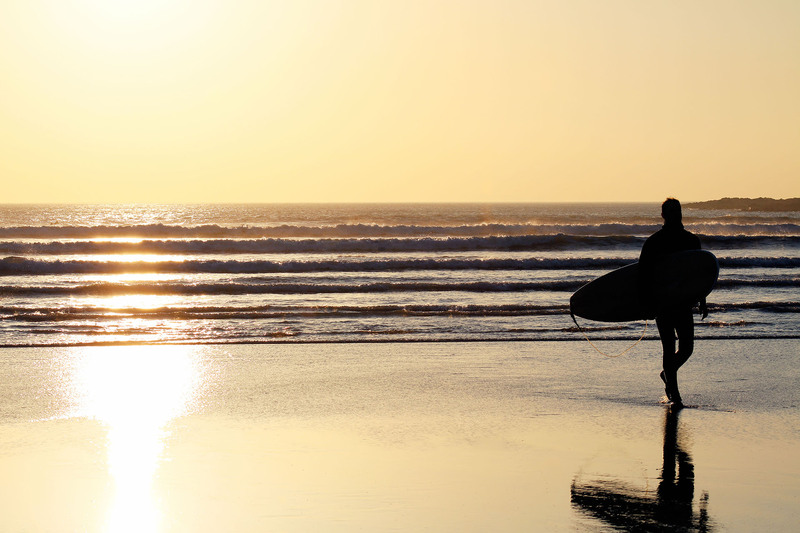 Check-in time is from 4pm and the check out time is 10am.